Now that my travel schedule is over with, I've been able to get back to Husky Stadium and cover some Husky football. 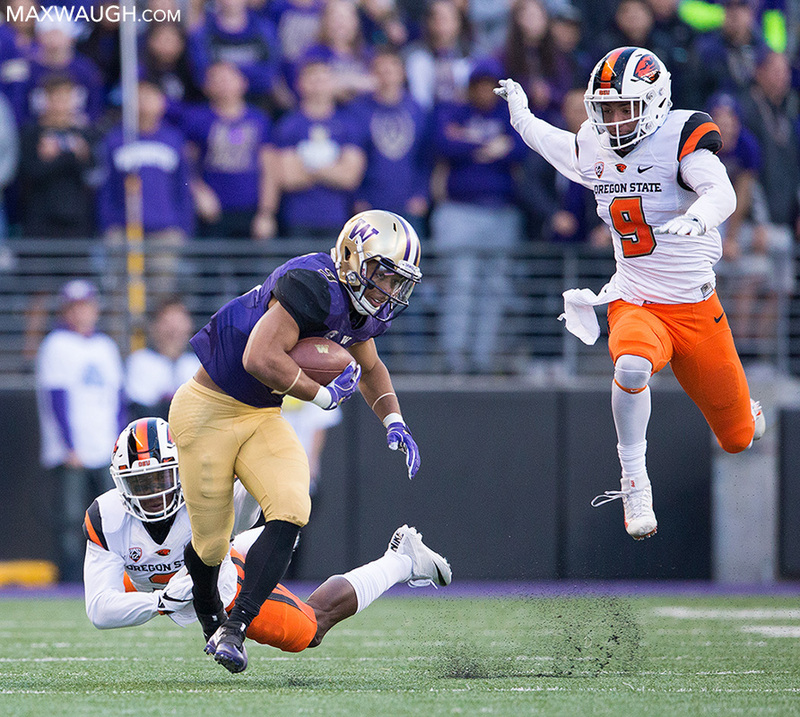 You can view photos from yesterday's win over Oregon State here. I also have photos from the Stanford game a few weeks ago here.